Red Cities “#1 Party School in America” on Goldie’s Garage, Little Steven’s Underground Garage, Tonight! 11 pm EST/10 pm CST. 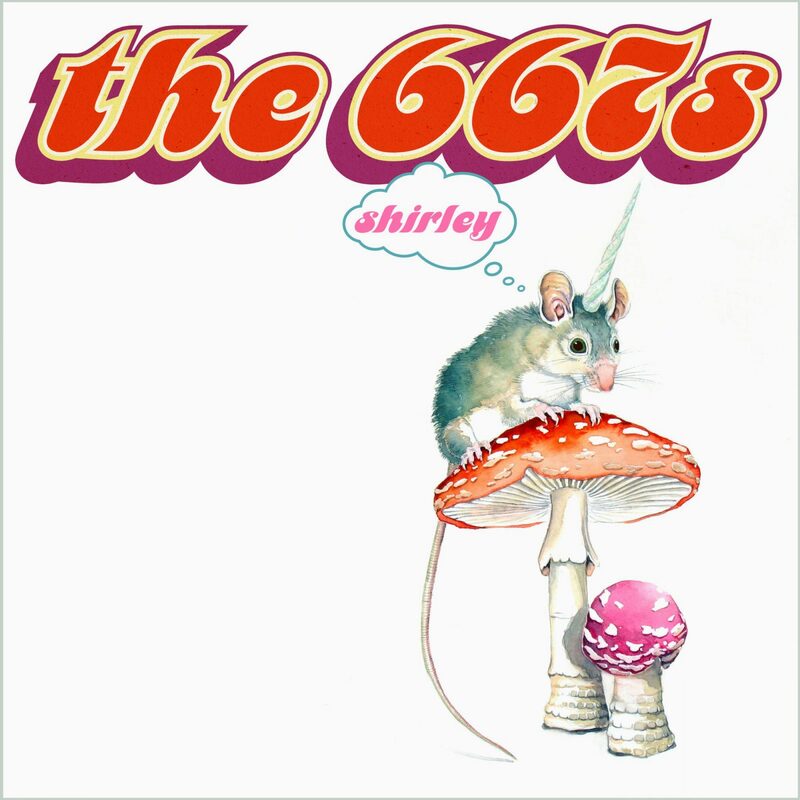 The 667s “Shirley” available for Free (name your price) on Bandcamp! The fourth L.P. by Ellensburg, WA’s The 667s, “Shirley” is available for “Free” (or name your price) on Bandcamp! The 16 track album received rave reviews in The Big Takeover Magazine, and the band is so punk rock they don’t charge for their music! Check it out!